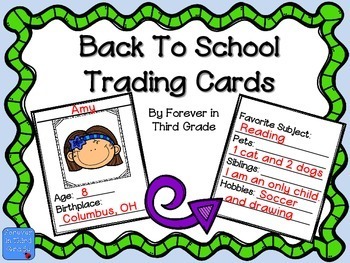 Back To School Free Trading Cards: I love these trading cards for the first few days of school! 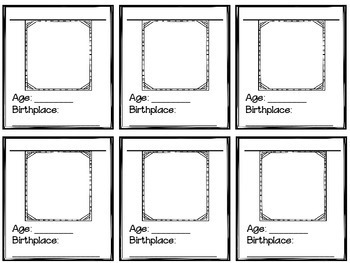 They are the perfect activity for when I need a few minutes of time. 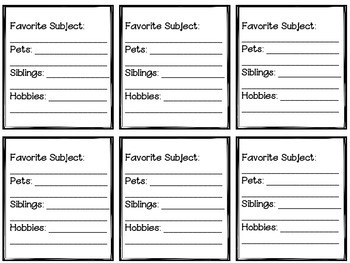 Each student will make cards featuring themselves for each classmate. I don’t have them do this in one sitting rather short sessions of time throughout the first week. When it is trading time, all the students share their cards with classmates. They have a great time with this back to school activity.